Tomorrow, May 24th 2018, is Chardonnay Day, and Wente Vineyards in California's Livermore Valley is putting together an online wine tasting to mark the evening. It's a Brandlive event (5pm PT, 8pm ET) which will feature five different styles of Chardonnay made by the winery that literally changed California Chardonnay forever. In 1912, German immigrant C.H. 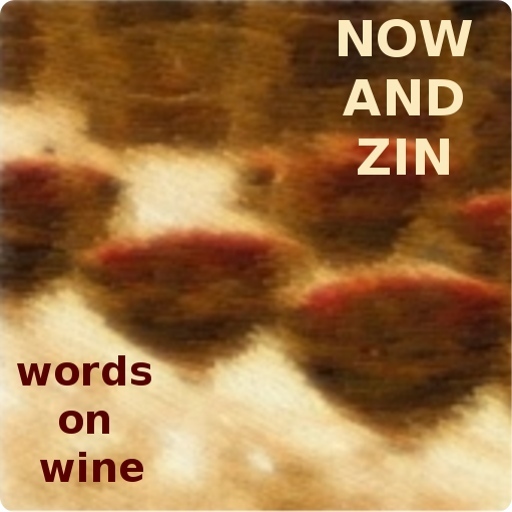 Wente planted a cutting from from the vine nursery at France's University of Montpellier. That Chardonnay plant became the Wente clone of the grape, which is reportedly used to make 80% of American Chardonnay. 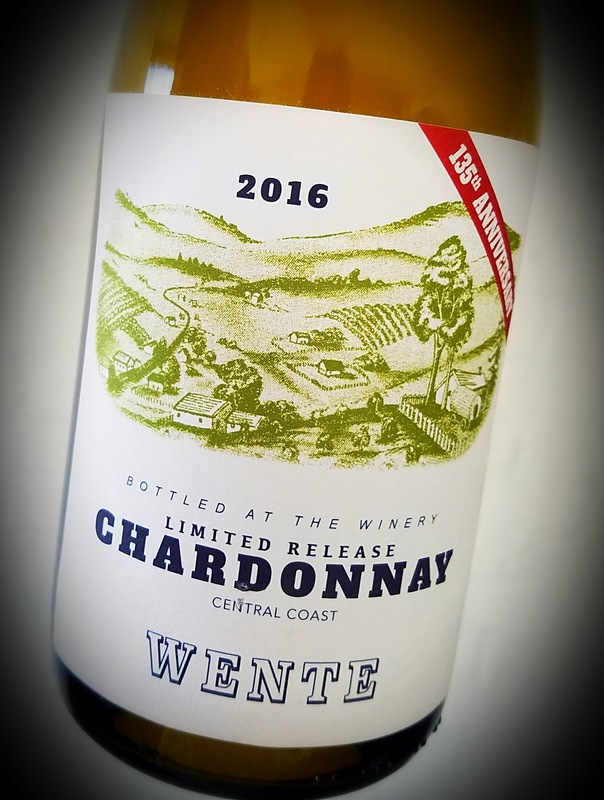 Wente is the country's oldest continuously operated family-owned winery, now run by the family's 4th and 5th-generations. The virtual tasting event is to be hosted by the family historian, Phil Wente, and winegrower Niki Wente, who will walk us through the different styles of their Chardonnay line. The wine was fermented both in barrels and stainless steel, with the barrel lots receiving malolactic fermentation for a full, rich mouthfeel. It was aged for 16 months in a combination of new and neutral American and French oak. They stirred the lees a couple times a month..